FRIDAY PIZZA AND PINT SPECIAL!! 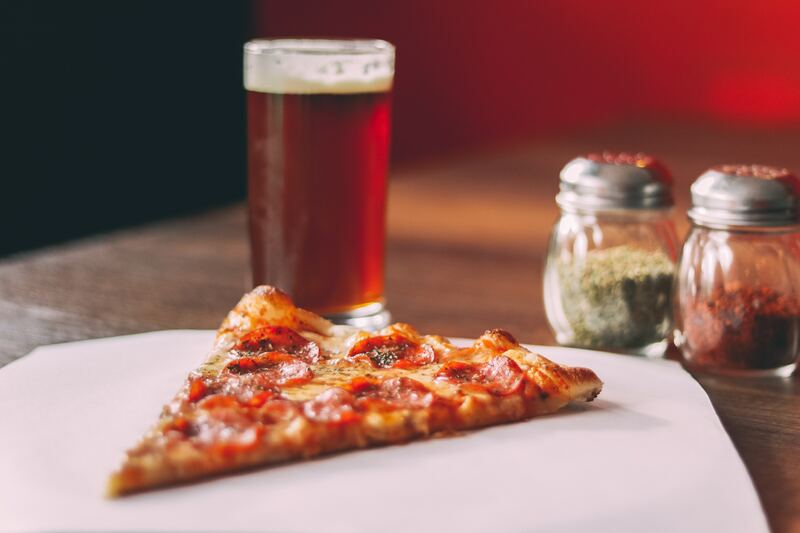 $15 for a 10 inch pizza and a pint of beer!! Available in the Baldy Bar, between 2:00 and 5:00pm on Friday!! The best way to refuel during a day on the slopes.